For Seven weeks deep in the heart of the Yucatan came one of the most controversial dinner events the culinary world had ever seen. 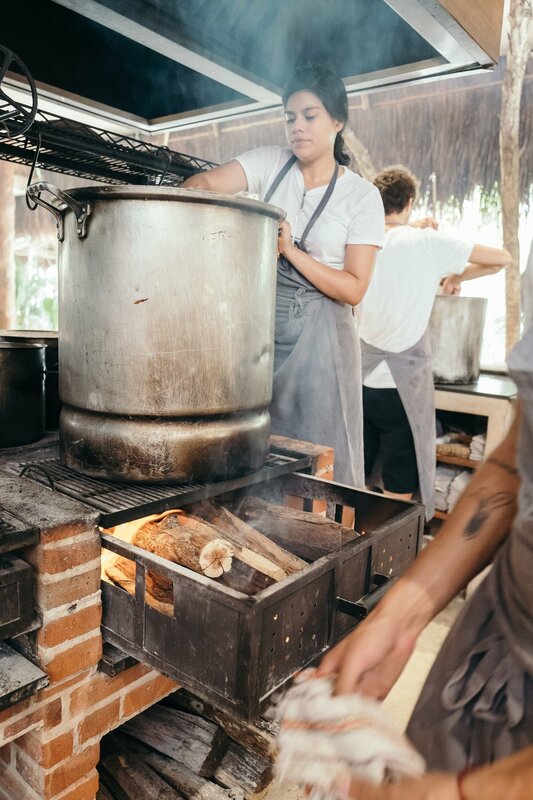 One of the world's best chefs decided to post up shop in the jungle with his team to not only showcase the Mexican ingredients but also to shed light on what the locals have been doing for thousands of years. 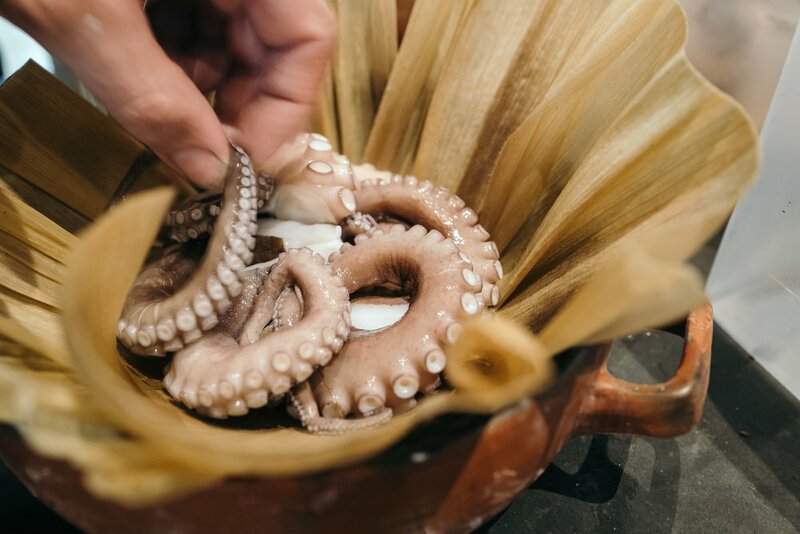 Heralded chef Rene Redzepi brought his entire team from Copenhagen to Tulum Mexico to first learn what the beautiful country of Mexico had to offer in terms of ingredients, customs and culture. I was fortunate enough to go to Tulum with two of my closest chef friends to experience the very last service Noma had to offer. 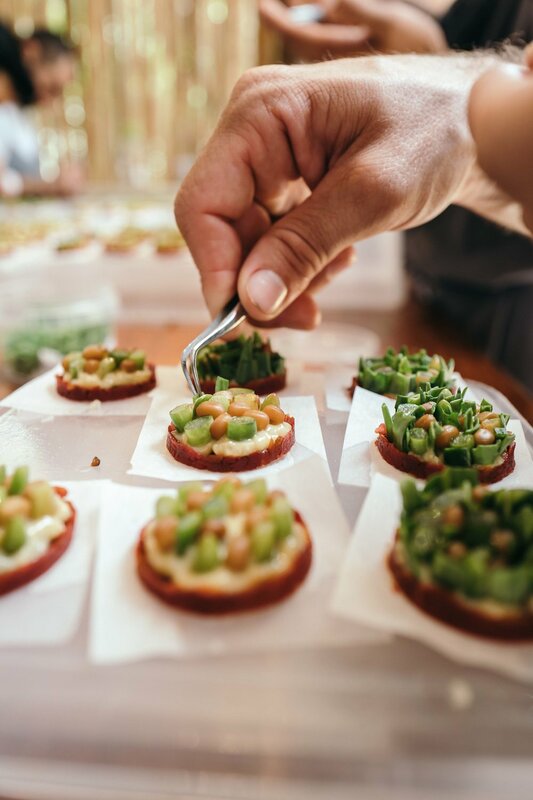 My goal was to capture not just the dinner but the behind the scenes of what the team of 70 plus put into making these dinner events "the meal of the decade". Below are my images in what I hope to showcase the experience.